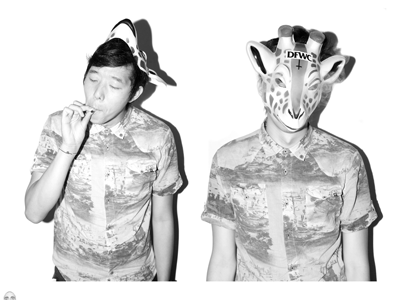 Get around Charlie Yin A.K.A Giraffage. An abundance of free downloads. Enjoy.